Welcome to the latest edition of RPGamer’s newest column, where we take a quick look back at some of the articles we’ve posted throughout the week. This article is designed to help give reminders for some interesting editorial content and stories that our less regular visitors might have missed. We very much appreciate any feedback or comments on its usefulness. 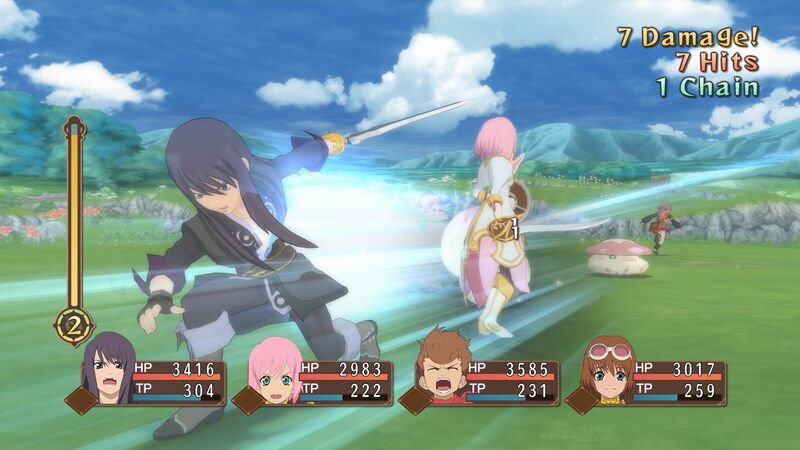 Western RPGamers can finally check out the Tales of Vesperia content they missed from the Japan-only PlayStation 3 version. Ryan Radcliff reports back on how well the game holds up in its transition to the latest generation. Though it was already possible to play every Mario & Luigi title on the 3DS, Nintendo decided to provide a full remake of DS title Bowser’s Inside Story. Mike Moehnke provides his thoughts on the game and the newly-added journey of Bowser Jr.
After spending a year in Early Access, Portia is now full open for visitors on PC. Alex Fuller reports back on his time building and crafting in and around the town. 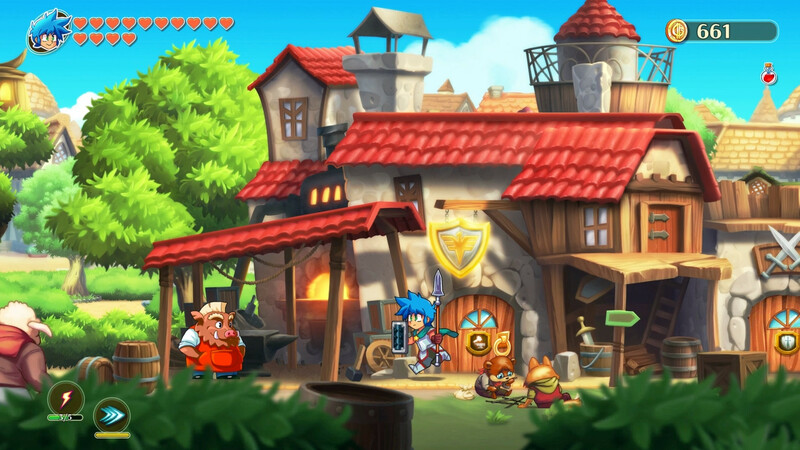 The Wonder Boy series finally returns after over twenty years in the wilderness. Pascal Tekaia gives his very positive thoughts on the colorful Metroidvania title. Phil Willis provides his first report back for the #CRPGClub. January’s game of Final Fantasy VI is certainly not the traditional CRPG, but is available on PC nonetheless. Beamdog has teamed up with Skybound Games to bring its Enhanced Editions to console. 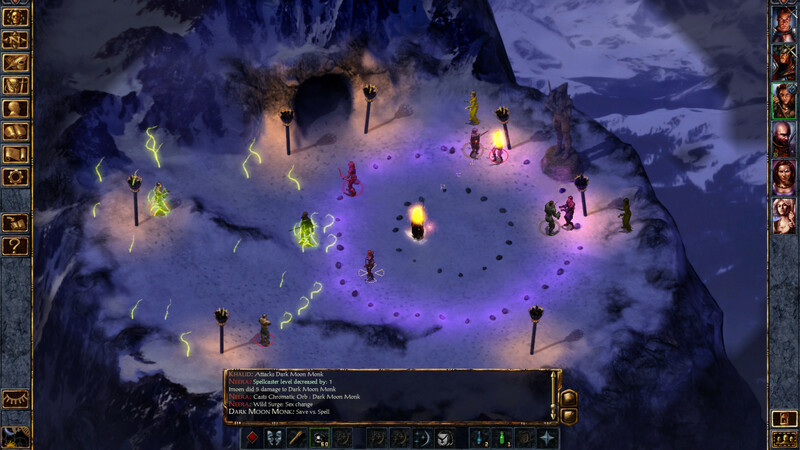 Baldur’s Gate, Siege of Dragonspear, Baldur’s Gate II, Planescape: Torment, Icewind Dale, and Neverwinter Nights are all coming this year. Koei Tecmo has revealed the western release date for the newest Atelier title, Atelier Lulua. In addition, developer Gust provided some new details on the game and a couple of Arland’s returning characters. PlatinumGames was working with Cygames on action RPG Granblue Fantasy: Relink. The partnership has come to a close, with Cygames now the sole developer. RPGamer’s crowdfunding check-in column returns to highlight some ongoing RPG campaigns. In this edition we look at Chained Echoes, Summer in Mara, Imperium Omni, and Under Stranger Stars. God Eater 3 is out now in North America and Europe, its launch coinciding with the series ninth anniversary in Japan. During a livestream to mark the anniversary, Bandai Namco detailed some of the free post-launch content coming to the game in Japan. In the latest edition of Q&A Quest the hosts discuss Kingdom Hearts III and the remake of Resident Evil 2. There is also chat on hypothetical SaGa remakes. The RPG Backtrack reaches a new milestone with a bumper episode. To celebrate 200 episodes, the crew takes a very long look at what is considered one of the greatest RPGs of all time: Final Fantasy VI. Josh and Kelley are Chris and Anna Marie’s guests for the regular weekly episode of RPGCast. The group discuss what they’ve been playing as well as the latest RPG news. Another sweet round-up. Thank you.